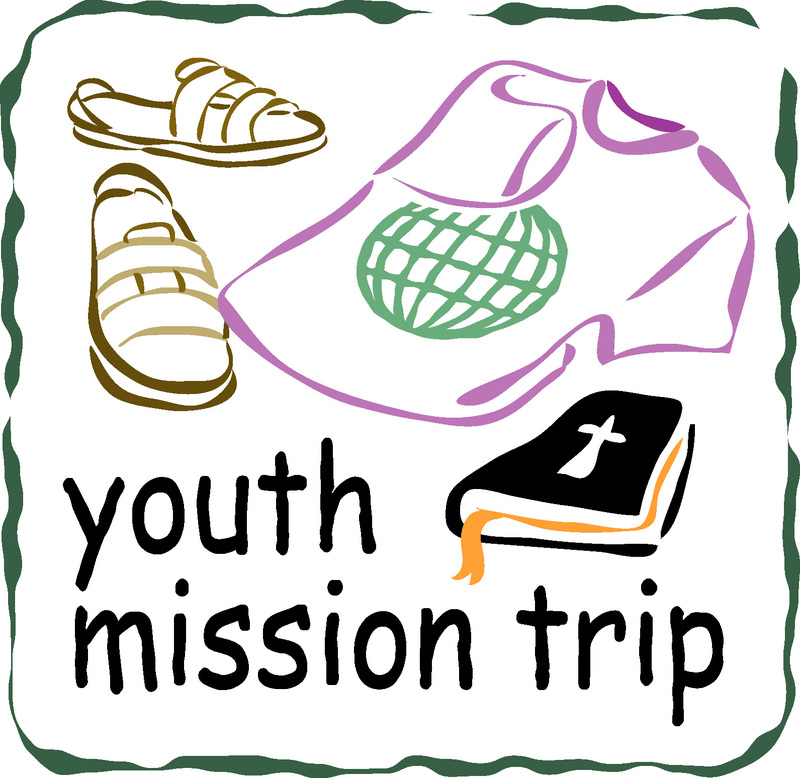 I thought is appropriate on this weekend our Middle School and High School youth groups leave on their mission trips to share this post (with some editing) that I wrote in the summer of 2009 for a different blog. Enjoy! During our high school mission trip in Bay St. Louis, Mississippi several summers ago, I called a friend who is in the construction business. I was sharing with him the devastation we were seeing and my frustration with all that still needed to be done a full year after Hurricane Katrina. He responded by questioning the value of having youth and youth pastors doing work they were unqualified to do. What the people of Bay St. Louis really needed, he said, were skilled electricians, plumbers, builders, heavy equipment operators, and more. I quickly changed the subject because I was feeling the urge to defend the work we were doing. More than two years later I find myself reflecting on that chat. Why? Because I have come to realize that my friend had a point. The people’s needs would be better served by professional, skilled contractors. So why send a bunch of youth on a mission trip? Youth Perform a Service. The first reason is obvious. The work that the youth do is valuable. This summer there were homes painted, roofs shingled, nursing home residents visited, day-care centers’ fences painted, horse stalls cared for, and a warehouse of donations sorted by Tri-Lakes United Methodist Church youth on mission trips. But the work is just the tip of the iceberg. 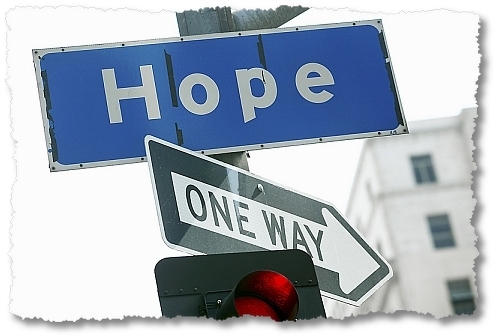 Youth Share Hope. In Savannah, Georgia, the youth I worked with painted the home of an approximately 70-year-old, African-American woman named Rosa. I’m guessing she was about 70, not because she looked it, but because she told us she had a 30-year-old grandson in prison for drugs. Rosa often talked about how skin color didn’t matter to her. Apparently there were some who told her it was wrong to have a group of “white kids” painting her house. Rosa said that what truly matters is what is in the heart. She shared with us of the hopelessness the kids in the neighborhood felt, how they often turned to dealing drugs to make money and ended up in jail like her grandson. We, she said, were an example to the neighborhood that there was hope through doing something positive. I think, in many ways, we gave her hope. Hope for her grandson in prison, for her other grandchildren and great-grandchildren, and for the kids in the neighborhood. Alongside the physical labor, we also share hope with the communities we serve. Youth Connect with People in Need. In addition to sharing our work and Jesus’ hope, we also receive much from our time with the people we serve. One day I asked Rosa about the racial tension in the area. She responded by telling me a story of what she saw as systemic racism by the local government. Her water was undrinkable. We had been using water from a pump out by the shed to clean our paint brushes every day. It was very cloudy and so sulfuric that it smelled like rotten eggs. The water was obviously undrinkable. I assumed there was a different source for the indoor water. There wasn’t. She told us how “they” had run city water for the “white people” in the new development across the street, but “they” left her with this undrinkable water. Now there may be reasons why that happened that have nothing to do with race, but for Rosa it was more evidence of a system that favored others. Maybe one day, one of the young people on the mission trip will be in a place where a decision is being made based on race, poverty, or another divider, and he or she will have the courage to stand and speak up because they know how Rosa was affected. Our youth connected with people in need. 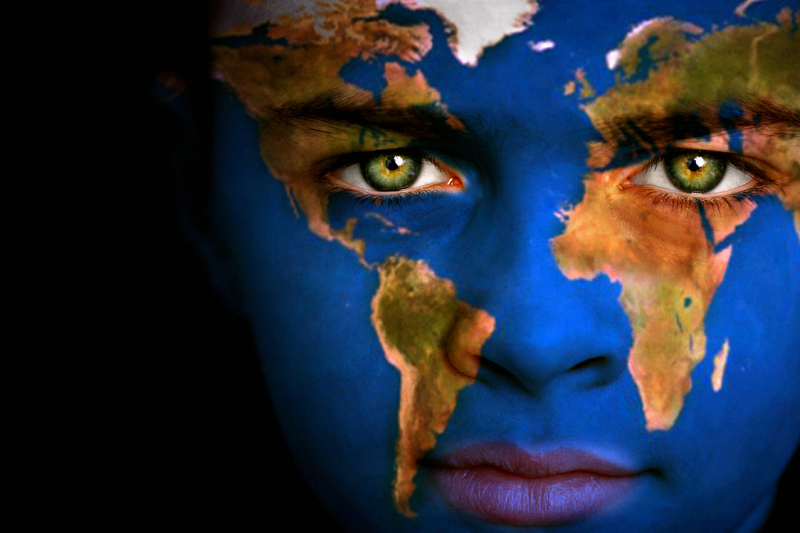 Youth Are Exposed to Worldwide Need. Sometimes we receive insight directly from the people we serve, and sometimes the impact is indirect. In Loveland, Colorado on our middle school mission trip, I worked with a group of youth at H.E.L.P. International, an organization that sends supplies to missionaries overseas. We sorted books, cut paper, and folded clothes, but again the work was just the tip of the iceberg. In the four days we worked there we met three missionaries. One was a team on their way to Fiji to open a full-time medical clinic. Another was working with Bangladesh refugees living in the Loveland area. Each of their stories were powerful, but paled in comparison to the one told by Satish (sa-TEESH), a man getting ready to leave the next day to go back to India to serve. Satish worked with organizations that “bought” children who were for sale on the black market so that they could see a doctor, get counseling, and be placed with Christian families that would adopt and care for them as their own. He was literally saving the lives of many children, and God was doing amazing work through him. We were just a small part of his work, helping him get clothes and textbooks for the children he was saving, but being exposed to someone who was doing that work was invaluable to us as we began to see what faith-in-action looks like. When Satish left, our youth conversed about our priorities as people of faith. Are we doing all we can to help others? Is there something God is calling us to do? We learned a great deal about our faith through his story. Lives Are Changed. Sharing work, sharing hope, hearing about suffering here and overseas – that’s why we go. And one more thing. During worship at our mission trips this summer many of our youth had profound encounters with God. One spoke of having his priorities realigned to include God and to work to make Him the top priority. Another spoke of her future after high school and how God might be calling her to do something different than she thought. Many others spoke of how they wanted to put their faith in action in their everyday living – meeting needs, big and small, in the name of Jesus. Jesus was moving in their hearts and lives in ways that will change them forever. Why do we send our youth on mission trips when they are often under-qualified for the work they are asked to do? Because it is not all about the work. It is also about sharing hope, seeing injustice, experiencing faith in action, and being changed by the work of the Holy Spirit in our lives. Thank you to my church, Tri-Lakes United Methodist for all that you do to send our youth on these life-changing experiences. We will be happy to welcome them if they want to come to volunteer with us. in need of your co-operation and support.